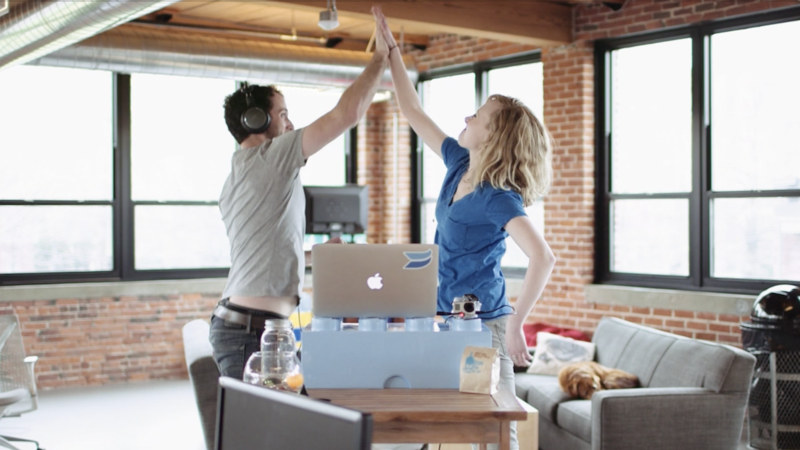 We’re so excited to announce our brand new integration with Intercom, launching today! 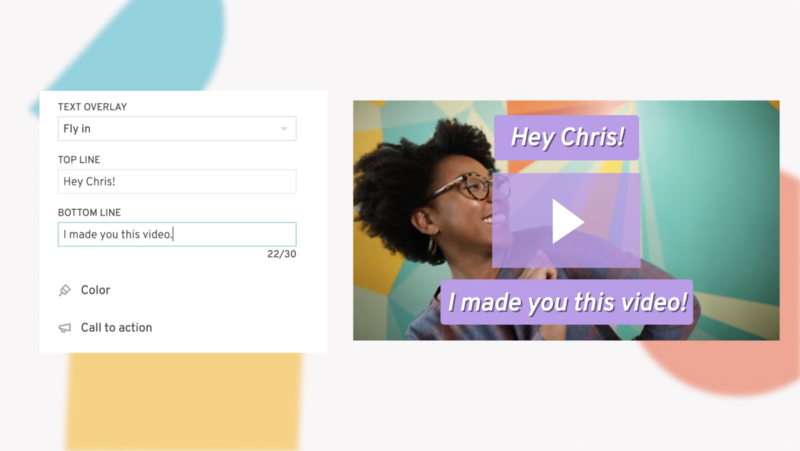 With this seamless integration of video and chat, you’ll be able to make better decisions about how to communicate with your customers and prospects, in addition to gaining valuable insights into what’s important to them. Understanding customers' and prospects' needs has more implications than just making a sale — it’s about making a connection. 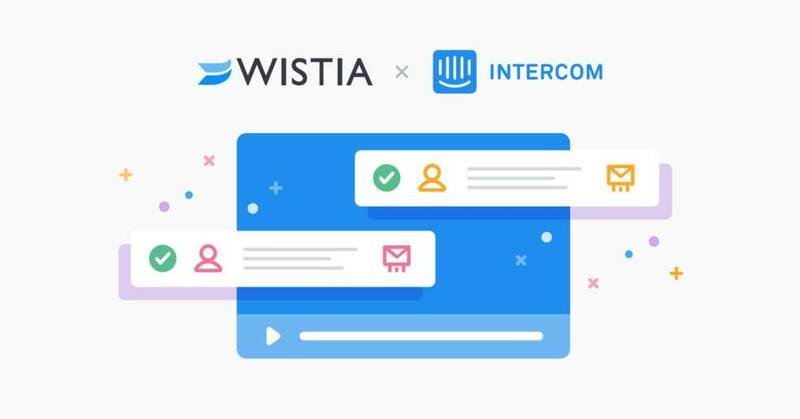 With the Wistia-Intercom integration, you can see which topics matter to your audience, allowing you to quickly understand their pain points and give them the relevant information they need. And because you’ll be able to see which video a viewer converted on, you can use that data to make better decisions. 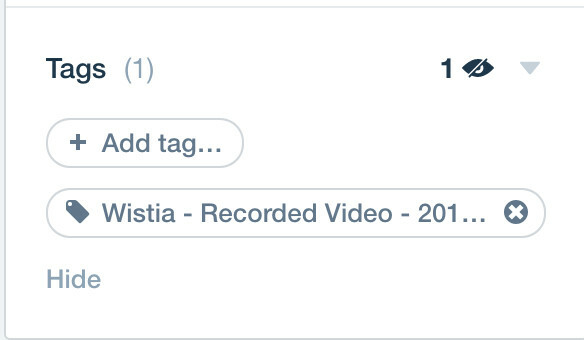 Thanks to the Wistia-Intercom integration, viewers can share their contact information with you using Turnstile. When they do, you’ll see them show up as leads right within your Intercom account. 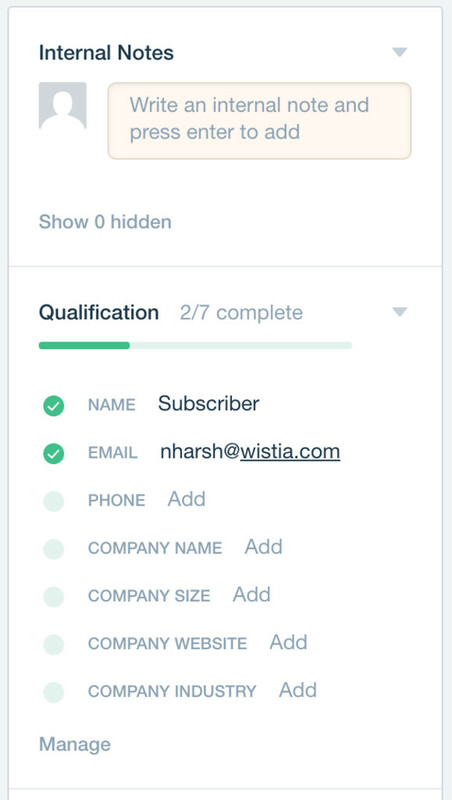 Their info will then automatically be tagged with “Wistia” and the name of the video they converted on, giving your sales and marketing teams the ability to see which videos were most helpful and successful. From there, you can use that information to make more informed decisions about how to message and interact with your customers based on their interests and video viewing data. 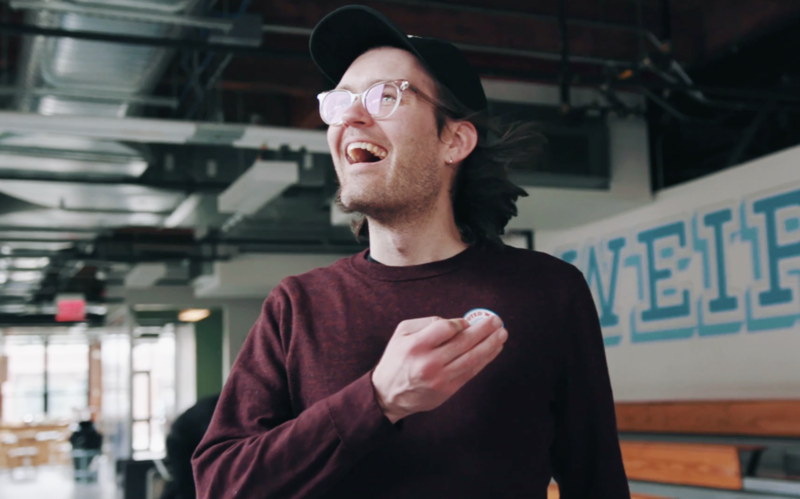 With the Wistia-Intercom integration, your sales and marketing teams can easily see which videos resonate with customers and prospects, taking action on video data to nurture more personalized follow-ups. 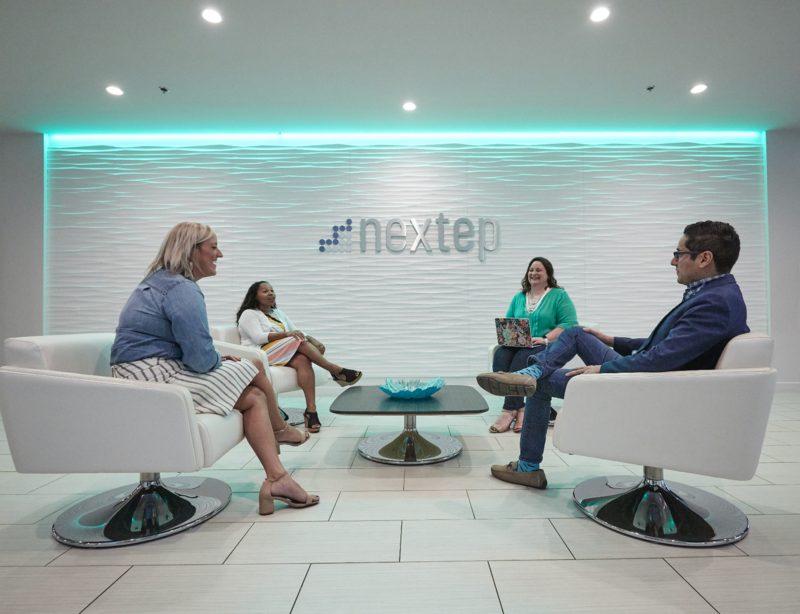 In a world of sales emails and marketing jargon, video cuts through the dense, impersonal language and connects individuals as people, not just as leads, prospects, or customers. 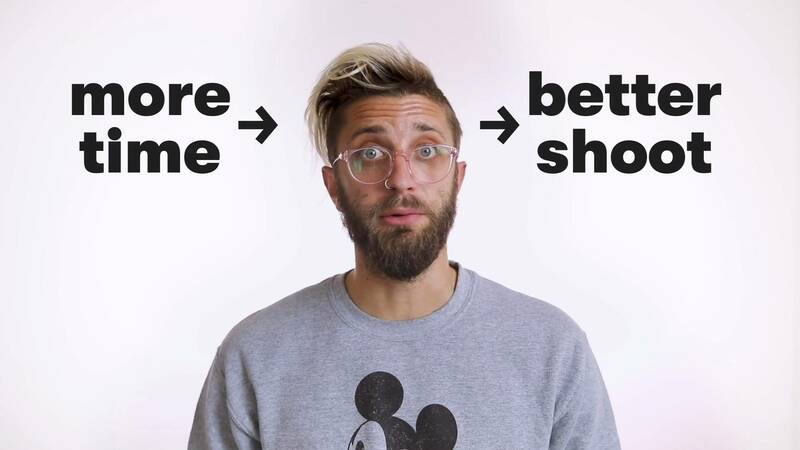 With video, not only can you get your point across in a memorable way, but also you can make meaningful connections and take note of what’s important to the audience you’re trying reach. And for chat, there’s something particularly powerful about interacting with your best leads in real time, ultimately giving you a better chance to convert them faster. Put the two together and, well, the possibilities are downright impressive. Before you connect the integration, take a moment to dive deeper into how pairing video and chat can make your customers happier. We’ve worked with Intercom to collect new experiments, new statistics, and video inspiration aplenty in our just-published guide, Making Your Business More Personal: A Guide to Using Video and Chat for Sales, Marketing, and Support. You’re going to be a video and chat superstar in no time. 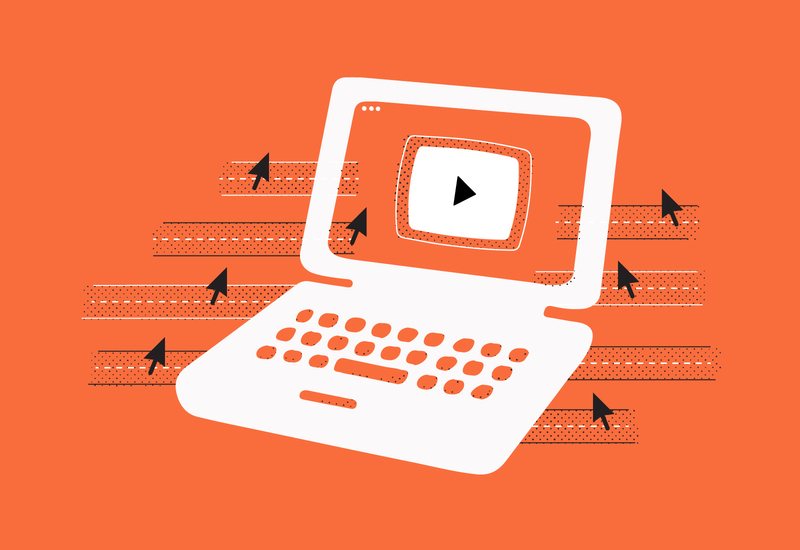 Discover what the powers of video and chat can do for your business.